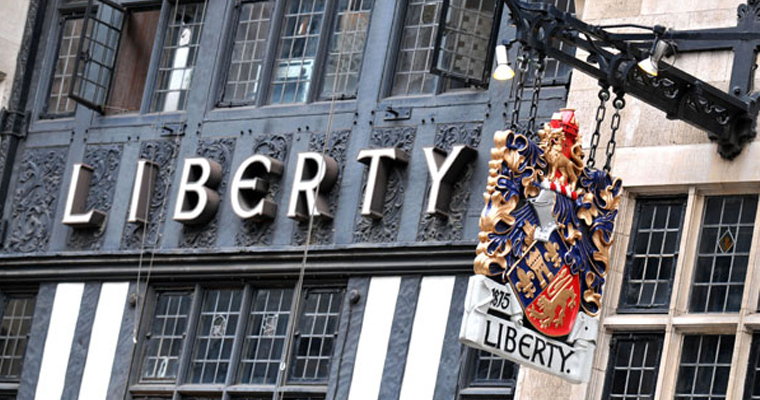 We have just placed our Charlie Stool Collection in Liberty’s on Oxford Street in London. Covered in a selection of wonderful Jean Paul Gautier fabrics distributed by Lelievre, we are very excited that our stools are in this world renowned department store. We are also thrilled to have collaborated with Lelievre to help bring the Gautier fabrics to life. Our stools can be found on the 4th floor in the Furnishing Fabric Room. To celebrate this event, we have introduced a new size of Charlie Stool at 66cm high, perfect for that dressing table.